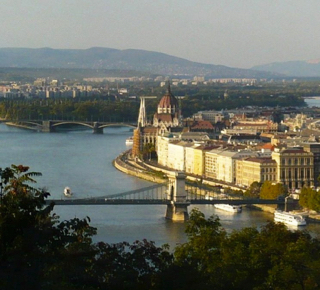 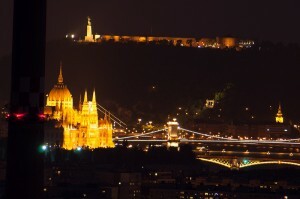 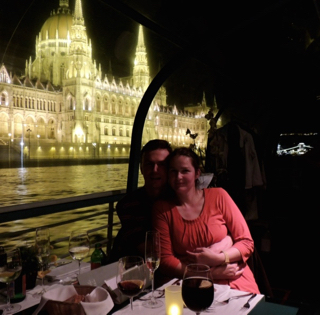 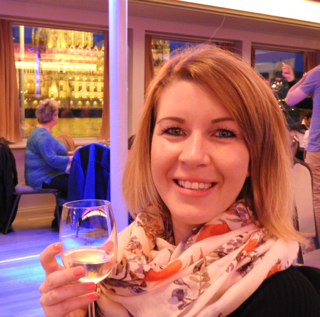 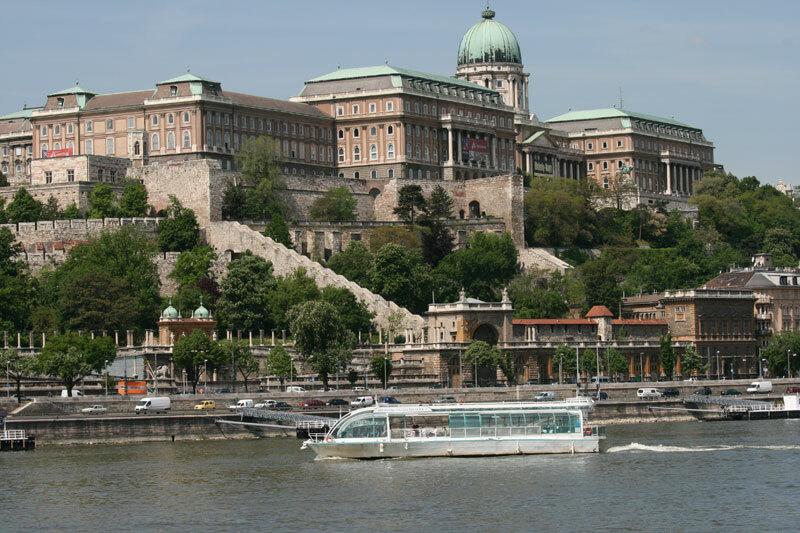 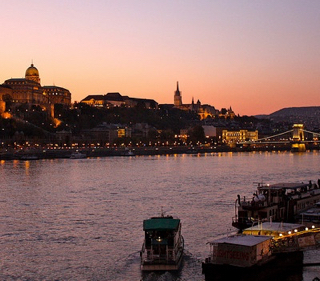 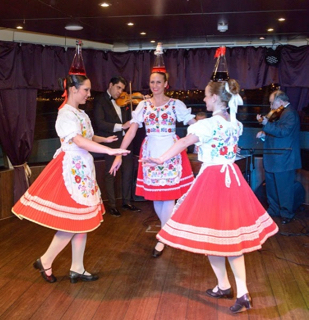 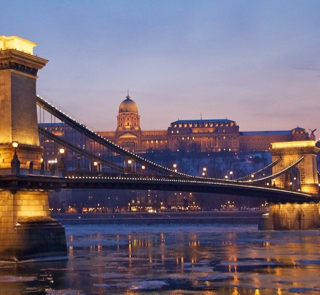 We are happy to announce that all Danube cruises in the city of Budapest have been resumed as of today, June 15, 2013. 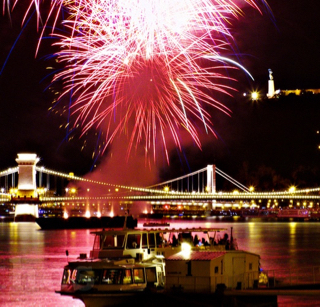 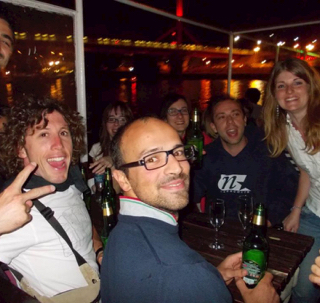 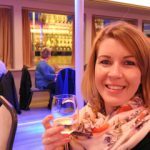 This applies to all Budapest river cruises on June 15, 2013 from 2 pm in the afternoon until late night at 11 pm (including the late night Boat Party cruises). 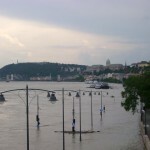 The water level of the river Danube has decreased to the allowed water levels of cruising (6.7 meters) from the peak of approx. 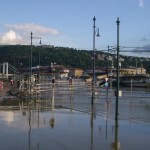 8.8 meters. 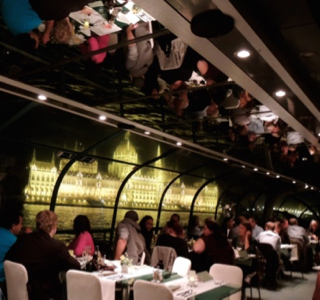 After a long week of cruise free river Danube we are looking forward to your cruise reservations for Coffee, Wine Tasting, Cocktail, Beer, Lunch boat rides and Dinner cruises as well as the late night phenomenal Boat Parties, and the wonderful Cruise and Show with the artists of the Hungarian State Opera House and the Budapest Operetta Theater. 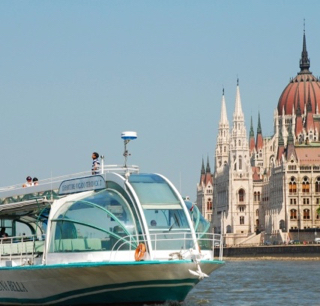 Hungary is also saying farewell to the Danube flood with record heights in the countryside, especially in the towns of Baja and Mohacs.